Sindy loves to get her skates on. Confident and pretty, Sindy looks cool and she’s the hottest ice dancer in town. 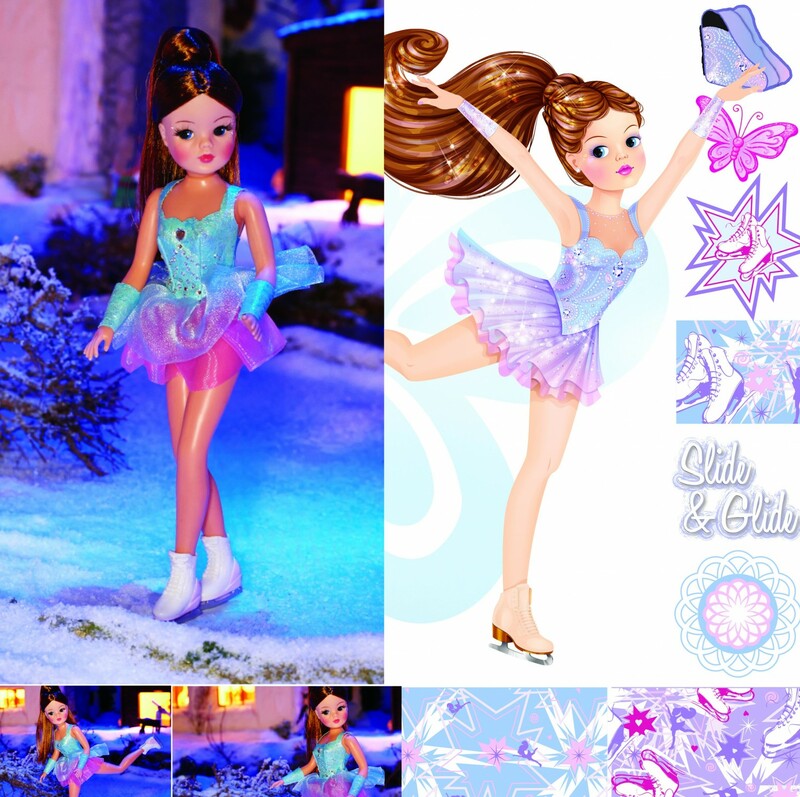 Perfectly poised and graceful, Sindy glides across the ice with style. She knows that practise makes perfect and spends hours down at her local rink, making sure that her spins, jumps and turns are just right. Sindy’s mantelpiece is filled with trophies and rosettes from all her skating comps. Photos of Sindy wearing her special sparkling competition outfits take pride of place. But for this girl, skating is not just about sequins and success. She knows that it’s a great way to keep fit too and loves the thrill of speeding around the rink, feeling free as a bird and light as a feather. Ready, set, skate Sindy!